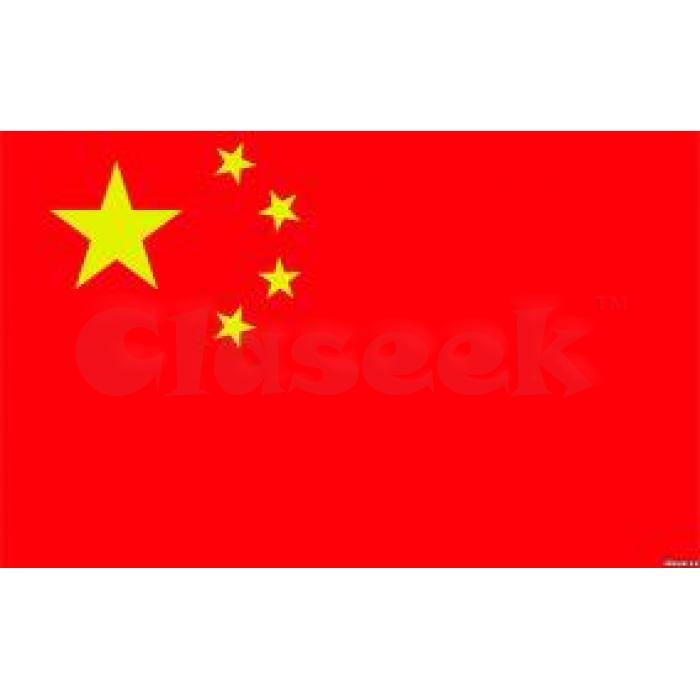 -Are you looking for an experienced Chinese teacher/tutor now? (+5 year teaching experience in Europe & 4 year teaching in Embassies in Beijing China + a small group in the UN (UNIDO) +Professors or/and foreign teachers in Tsinghua Univ. & Agricultural Univ. + General Managers/Chef de Villages in Thailand, Maldives & China ) of Club Med Asia + Senor Managers at Ronge Limited +VP of Papa Johns in Beijing + countless individual private lessons for 4 years in Beijing), Reference upon requests. - Flexible time and convenient location! - For individual person or small group. Native Chinese (Beijinger) with good English command is available for private tutoring. Flexible schedule, customized teaching contents and good communication skills. Lesson: specially designed for you (I am able to do Chinese PinYin, Chinese Characters, Chinese grammar, explanations for radical and partial, stroke order with you, English translation, conversation, HSK preparation, etc. depending on individual needs. Over 9 years teaching to various students, such as businessmen, children, adults, collage students, typical company employees and more, and my lessons also can cover Chinese business ( how to do business with Chinese businessmen in China), Chinese Culture, the different mentalities between Chinese and Westerners through my own experiences living in the different countries (that can help you understand Chinese business/sociality better), etc. I also offer editing/proofing services as well. Location: most places in Hong Kong / or anywhere you pick, make it more convenient to you.